For more than 60 years, Windsor House Inc. has provided of Skilled Nursing Home Care, Short-Term Rehabilitation, Alzheimer’s Care and Assisted Living to the residents of the Mahoning Valley in The Scoop on Senior Living, the company provides monthly insights and knowledge into the senior living industry. Providers of Skilled Nursing Home Care, Short Term Rehabilitation, Alzheimer’s Care and Assisted Living to the Valley’s residents for over 55 years. 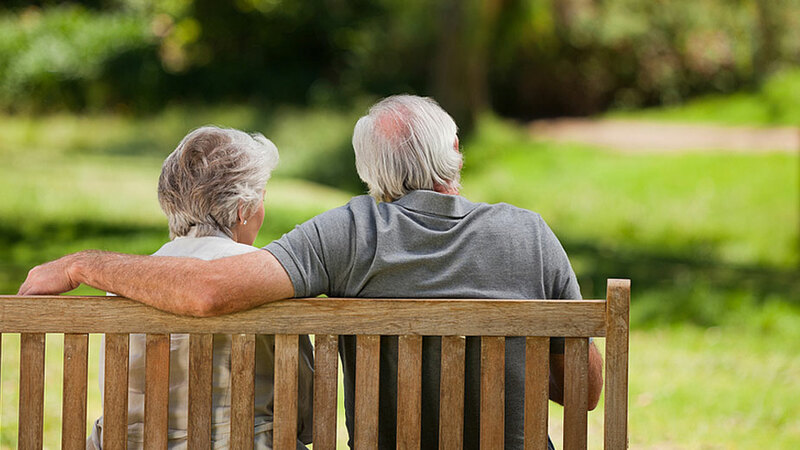 Founded in 1959 by John and Dorothy Masternick, Windsor House Inc. is a family-owned and operated nursing home company. 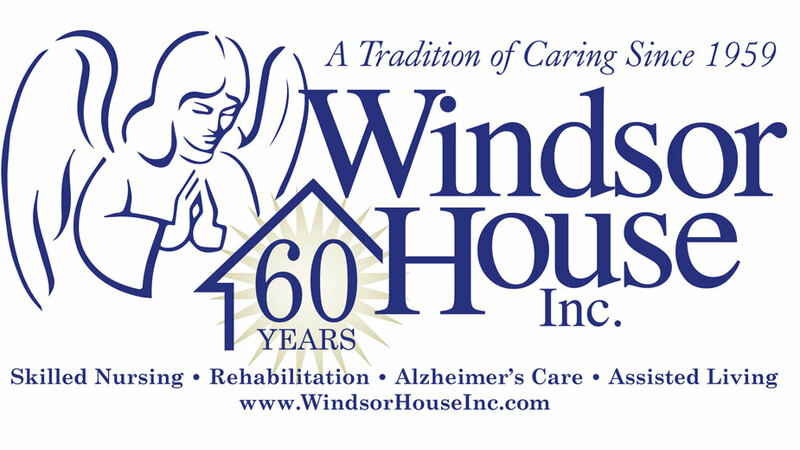 Today, Windsor House Inc. owns and operates twelve nursing homes and five assisted living communities in Northeast Ohio and Western Pennsylvania.